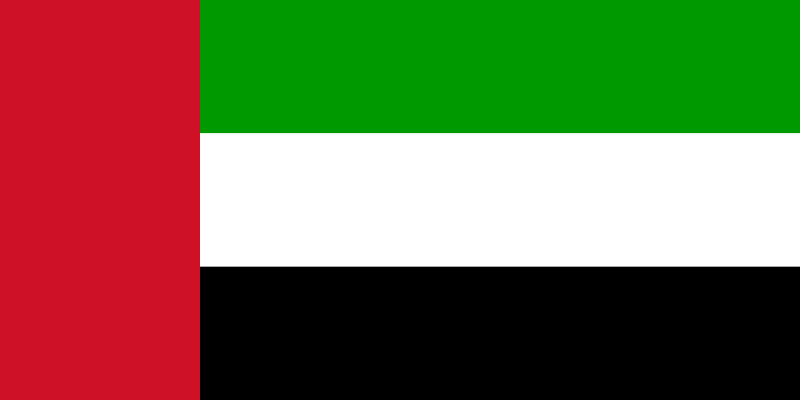 United Arab Emirates are celebrating on 2 of December the 38 anniversary of the Independence Day, a day of special significance not only for the Emirates but for the entire area of Arabic Gulf and Middle East. In these 38 years of independence the progresses registered by the United Arab Emirates under the visionary leadership of late Sheikh Zayed bin Sultan Al Nahayan and after 2004 under the His Highness Sheikh Khalifa bin Zayed Al Nahyan where outstanding. United Arab Emirates build in the region a climate of peace, equilibrium and economic and political cooperation and obtained achievements praised internationally. For Europe the connection with United Arab Emirates is one of the most important in the area, Europe appreciates the United Arab Emirates commitment in helping nations worldwide to achieve development, also Europe is praising the vision of His Highness Sheikh Khalifa bin Zayed Al Nahyan in constructing a leadership role in a new stage of development for the UAE that will witness the empowerment of his nation and its emergence on the global scene as a major world player. EUROPEAN COUNCIL ON INTERNATIONAL RELATIONS express his content at the final signing of the Lisbon treaty by the Czech Republic. This final act transforms European Union in a more efficient and more visible entity on the international stage. An increase in the visibility and importance of the European Union in the world affairs is an important goal that was always inscribed in the principle of the European Council on International Relations. Now in this moment of triumph for the European Union idea we must take time and congratulate all member states that made sacrifices and sustained effort in order to achieve this aim of a stronger European Union. Also European Council on International Relations express his gratitude to countries like Romania and Bulgaria that did not tried to block the EU consensus on Lisbon Treaty in spite of their national interest that would have ask for such an action. Also European Council on International Relations congratulates all the European Union responsible actors that were involved in the important task of raising awareness for the necessity of a more democratic and more efficient European Union. In this moment of euphoria European Council on International Relations must emphasize on the necessity of electing a President that will unite Europe nut divide, that will represent the small countries as well as the biggest player, that will mediate not impose, that will coagulate Europe and create a new feeling of identity based on justice and protection . In this regard European Council on International Relations support the candidature of Mr. Jean –Claude Juncker as an ideal representative of a European Union of dialogue not controversy and of commitment in building a Europe for all his citizens . We need to transform the signing of Lisbon Treaty in a victory for all Europeans and in a victory for a better European Union of XXI century.